At the MMS Catering Institute, we are always looking for more ways to help our community to grow sales and increase profits in the restaurant catering channel. 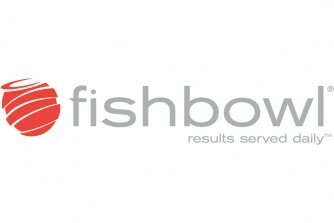 I am happy to announce that on August 29, 2013 we have a wonderful webinar planned for you by Fishbowl. As many of you know already, Fishbowl is doing great work in our restaurant community. We have invested alot of time with the Fishbowl team to help create a thoughtful Webinar on using email to drive catering sales. Please join us!